4k00:294k Bird's eye view of building a house from scratch. Tower cranes, building slabs. hd00:17SANTIAGO, CHILE - CONSTRUCTION SITE - A construction site in Santiago, Chile as seen from above. 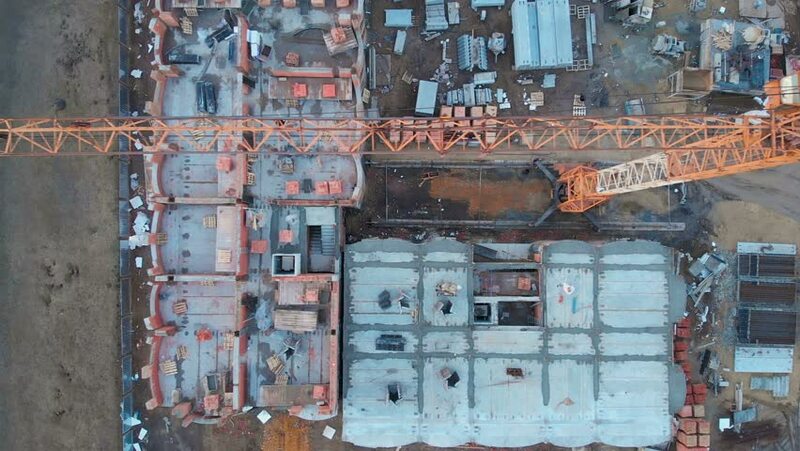 4k00:15Timelapse view of men working at construction site seen from above, day to night. hd00:13A shot of the city streets in Mexico.